Welcome to Brule River Classics! Come and Meet the New Owners! nestled in the Brule River State Forest. 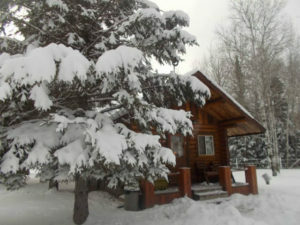 We are a Four Season Resort with Cabin Rental! Modern, quiet, and off the beaten path! Snowmobile! ATV! Bike! Hike! Hunt! Click here to rent a canoe or kayak at Brule River Canoe Rental!